The hostel is located in the hotel courtyard. 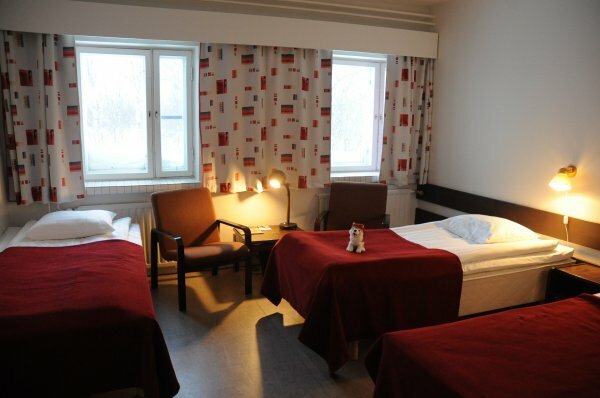 The building has nine rooms. 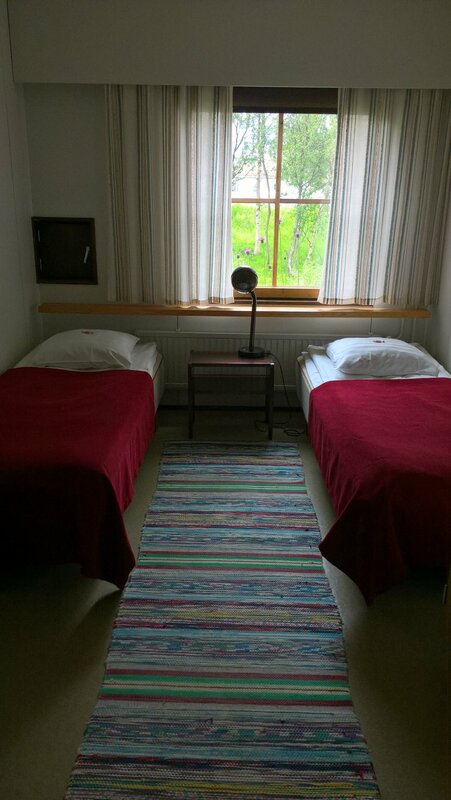 The rooms have two separate beds. 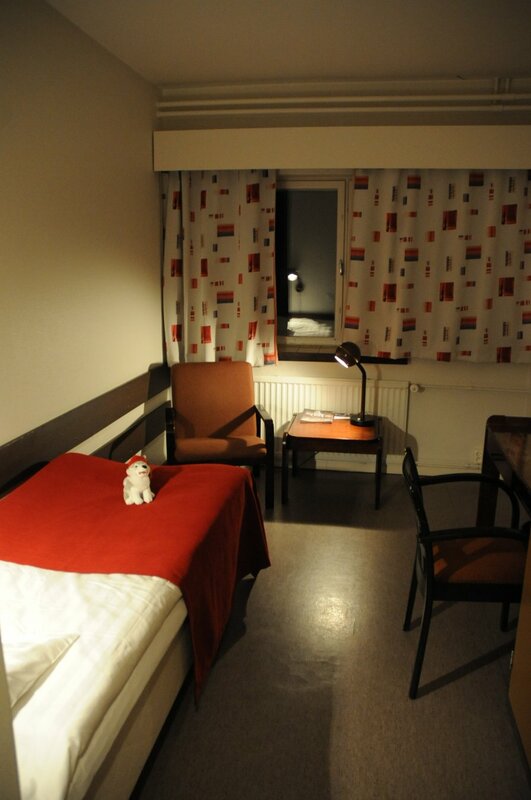 Shower and toilets are in the corridor and they are shared with other hostel visitors. 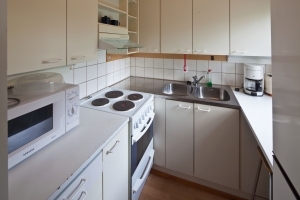 The building also has a shared kitchen and a comfortable living room. 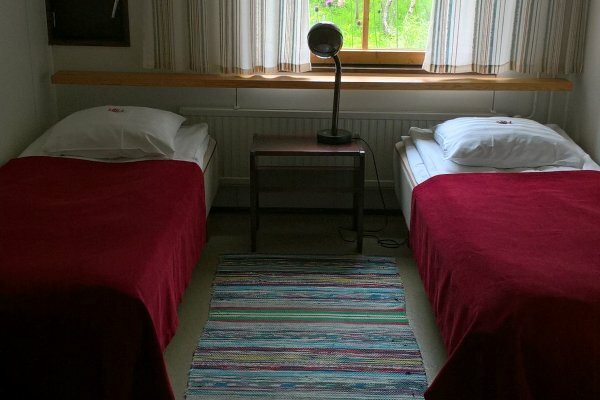 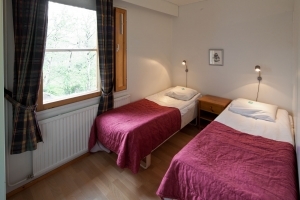 There are three separate beds in the rooms located in the main building. 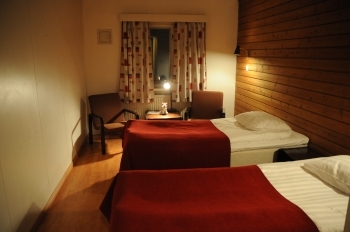 The room is located in the hotel’s main building and it contains two separate beds. 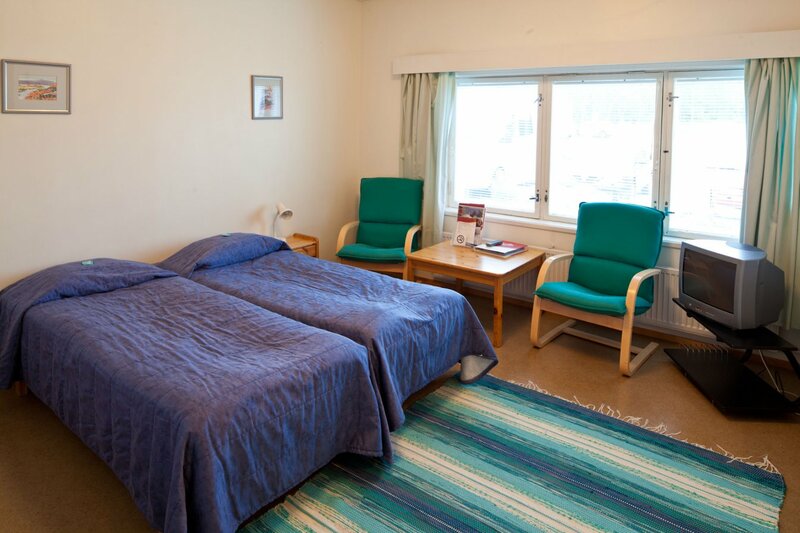 The room is located in the hotel main building and has one bed. This spacious suite, located in the second floor of the main building, contains a living room and one bedroom with a double bed. 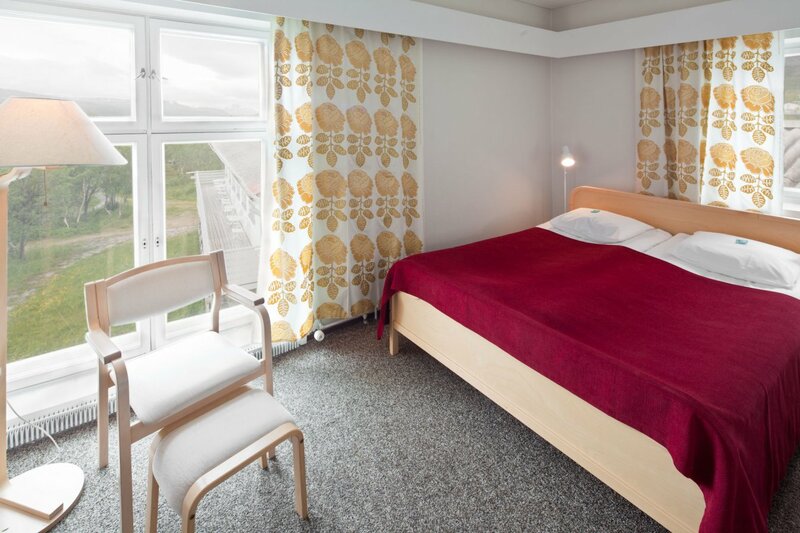 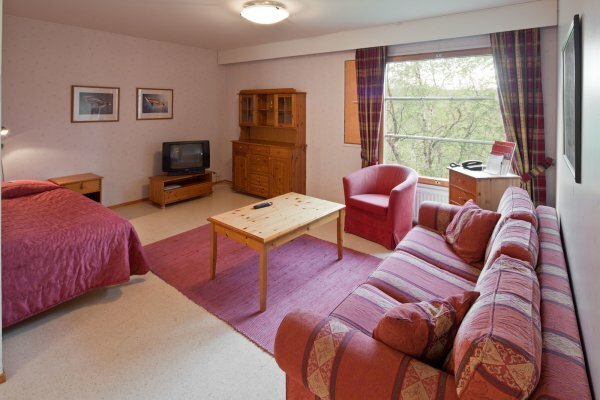 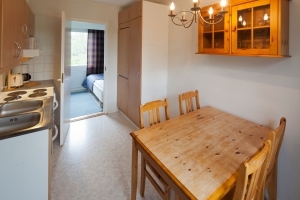 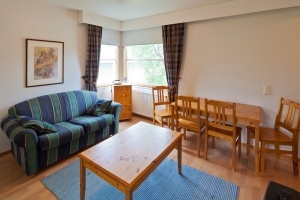 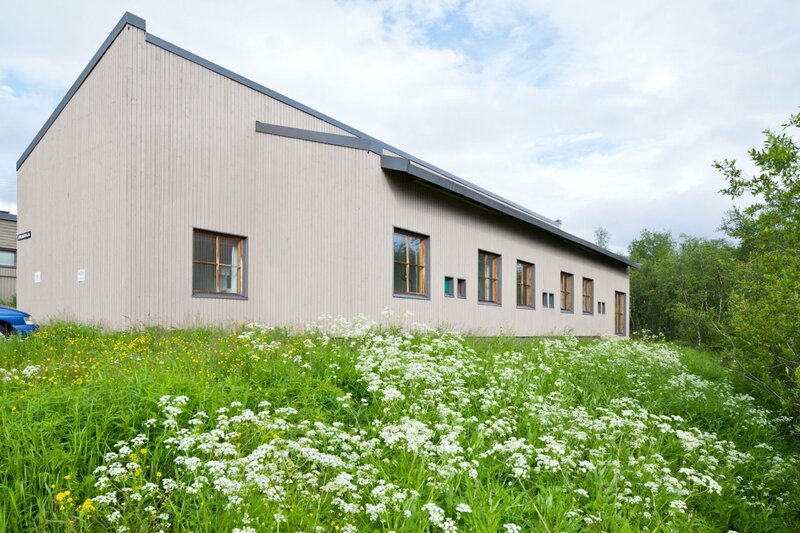 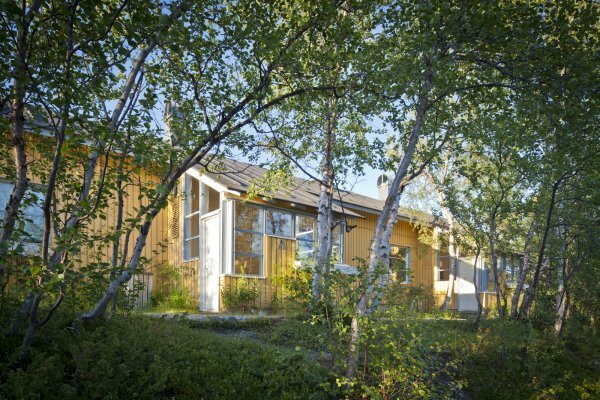 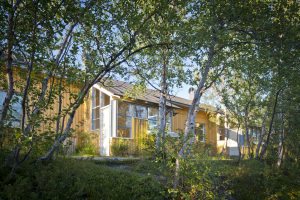 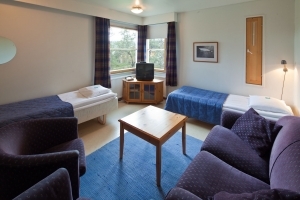 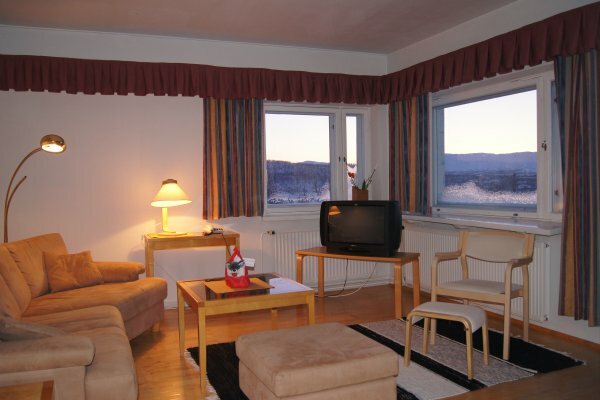 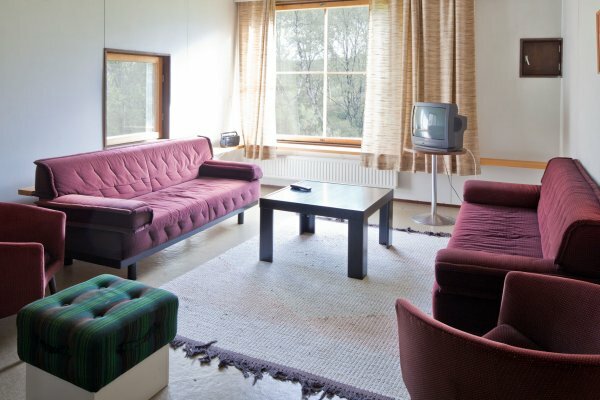 The apartment has beautiful views of Kilpisjärvi and the Norwegian and Swedish fells. 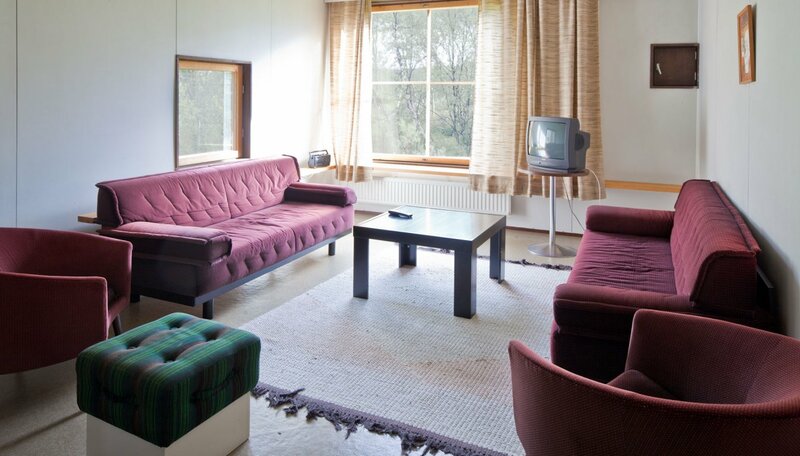 Whether you’re after coziness, or a feeling of the olden days, Lapland Hotel Kilpis can offer you both. Our retro-spirited hotel provides accommodation options from hostels to comfortable holiday apartments. All of these are located within only 100-300m of the hotel. 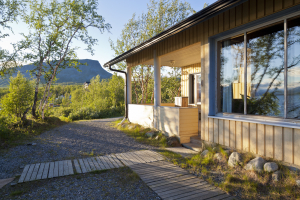 You can look out to the Swedish fells, or towards the east, but everywhere you turn you’re surrounded by the best nature that the northern part of Finland has to offer! The cozy semi-detached apartments are located near the hotel’s main building. The apartments have a balcony with windows, kitchen-living room with dishes. 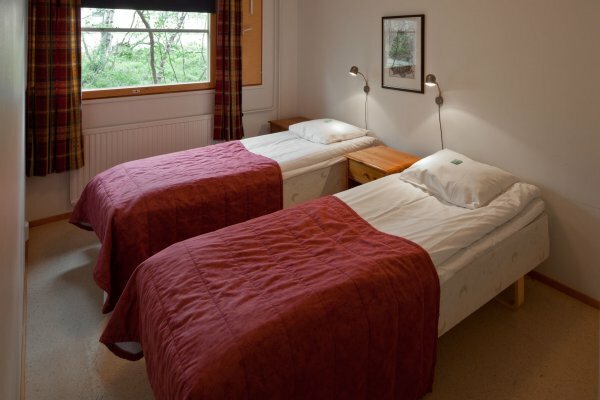 Sleeping area containing two separate beds and an extra sofa-bed option for a third person. The apartment has its own entrance and one room containing two beds. The apartment is located in the hotel’s main building. The sofa-bed provides an extra bed either for two children, or one adult. The apartment kitchen is fully equipped. Homey duplex apartments located by the hotel building. 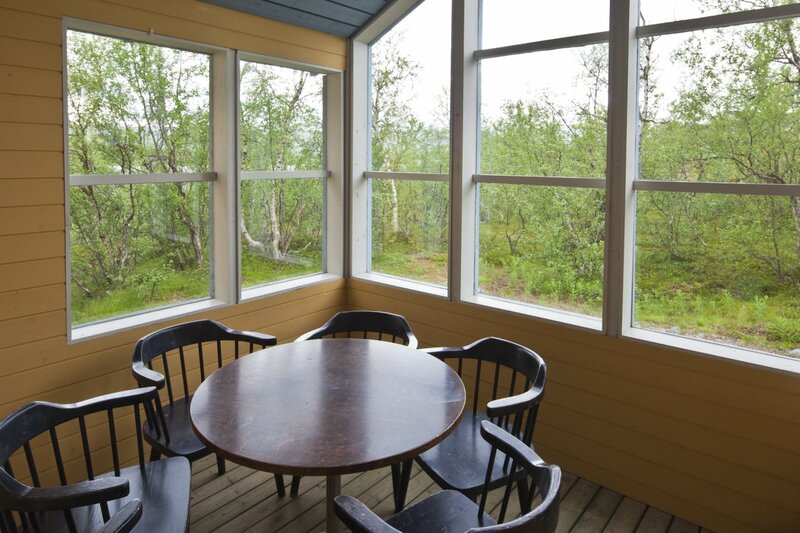 Terrace with glassed windows, a bedroom with two beds and a possibility for an extra bed for two in the livingroom. Homey duplex apartments located at the hotel courtyard. 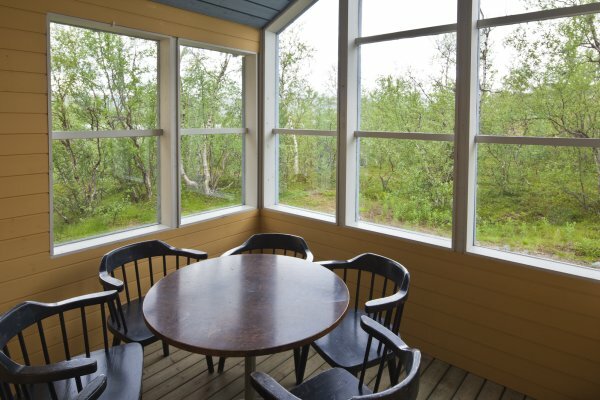 Terrace with glassed windows. 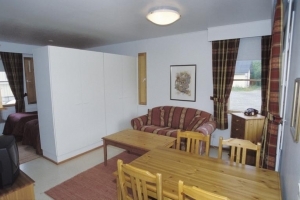 The apartment has two spacious bedrooms with two beds. 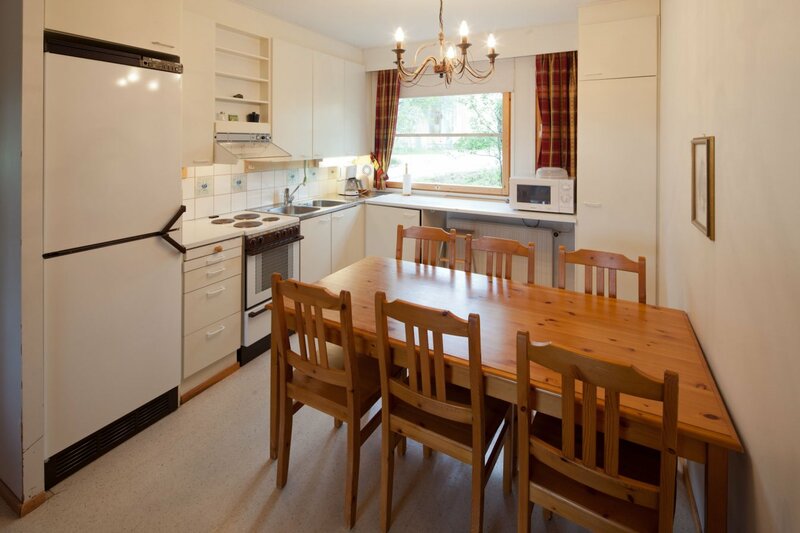 A kitchen/dining room combined with the living room. The sofa- bed can be made-up to provide an extra bed for two.